My colleague Zac Goldsmith has tabled an early day motion in Parliament supporting the "Fish Fight" campaign, which I have signed in support thus reassuring the many constituents who have contacted me about this issue. The campaign highlights that up to half of all fish trawled in the North Sea are thrown back either dead or dying because of EU rules on quotas. 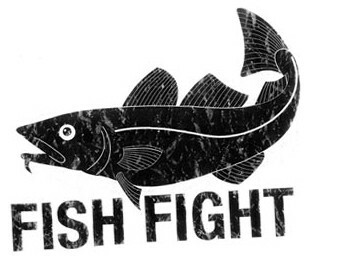 The campaign calls for strong reform of the EU Common Fisheries Policy in order to eliminate the environmentally and economically damaging practice of discarding fish before landing and instead institute a regionalised, ecosystems based management framework. That all seems to make better sense to me! 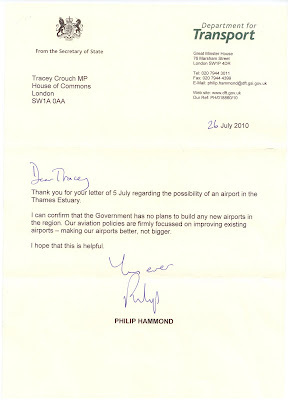 Yet again, Boris Johnson's ludicrous Thames Estuary Airport proposal is back in the news. The Mayor's steering group is due to publish a report outlining its proposals, which Paul Francis from the Kent Messenger highlights HERE. I am beginning to find this continuous attempt to scare Medway residents by the Mayor and his team a tad tedious. 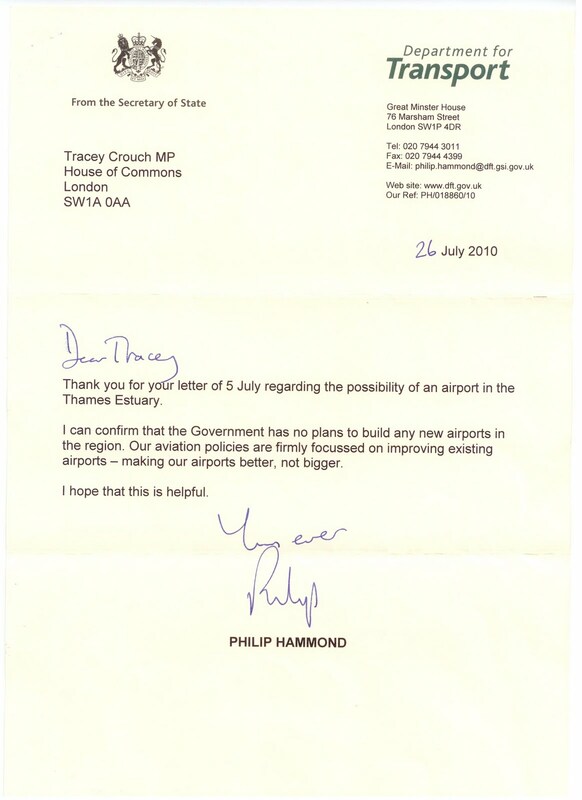 The Mayor has no jurisdiction over where and when airports are built. 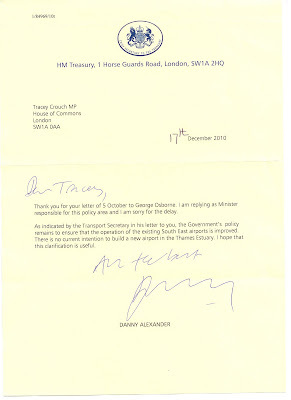 The Prime Minister has said no to the proposals, as has the Secretary of State for Transport and the Chief Secretary to the Treasury, who can think of better ways of spending/saving £40bn. It really is tiresome to keep saying to Boris to stop even thinking about the Thames Estuary Airport but let me, on behalf of everyone locally, say one more time - Medway says no to Boris Island, and the Government agrees.